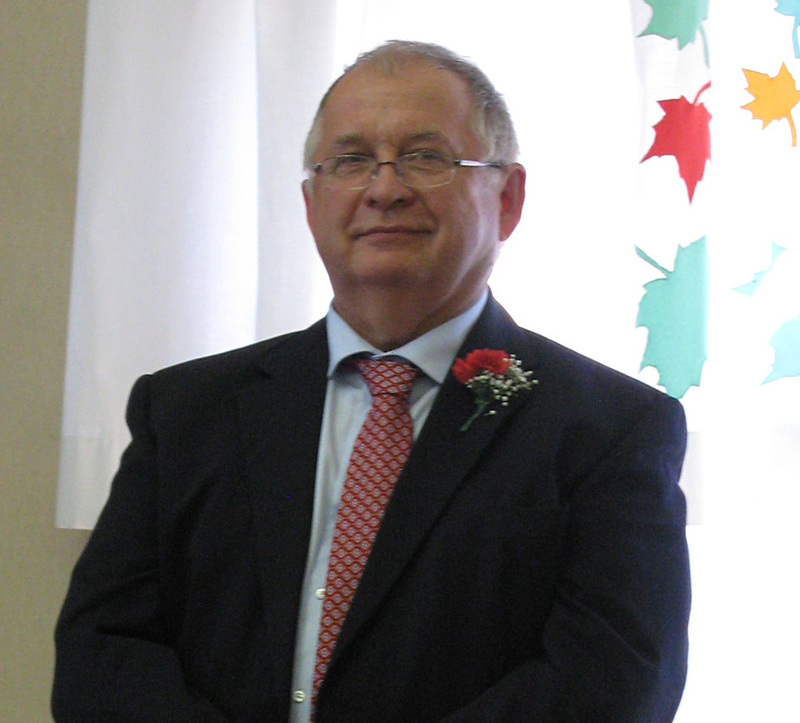 The 2016 Lynn Reynolds Memorial Leadership Award went to Geneviève Béland from St. Hyacinthe, Quebec. 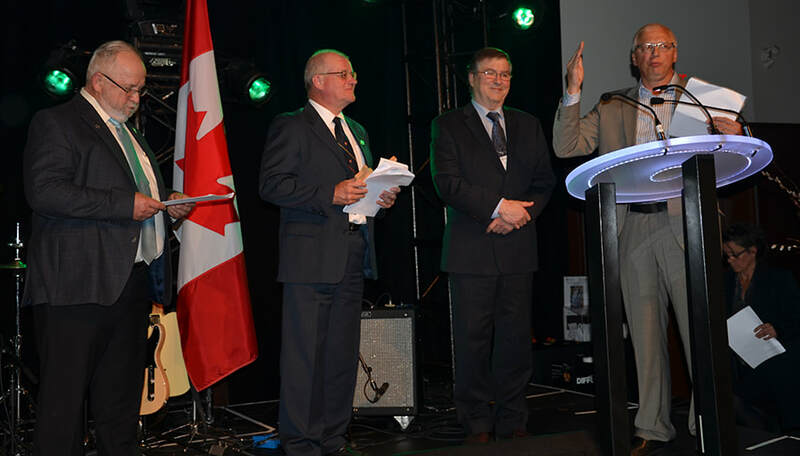 Shown with Geneviève are Yvan Poitras and IMSI President Mark Harran (Center). 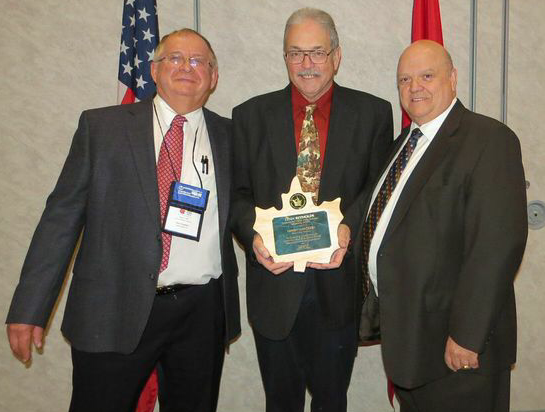 2015 Lynn Reynolds award went to Dave Chapeskie, R.P.F., IMSI Executive Director, for outstanding leadership and accomplishments in helping advance the International Maple Syrup Industry. 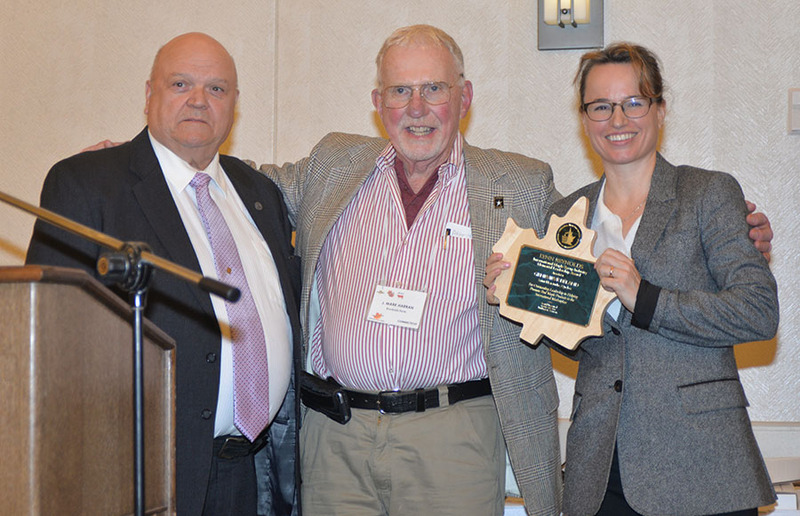 The 2017 recipient of the IMSI Lynn Reynolds Memorial Leadership Award is Gaston Allard of Quebec City for advancement of maple research beneficial to the international maple syrup industry.